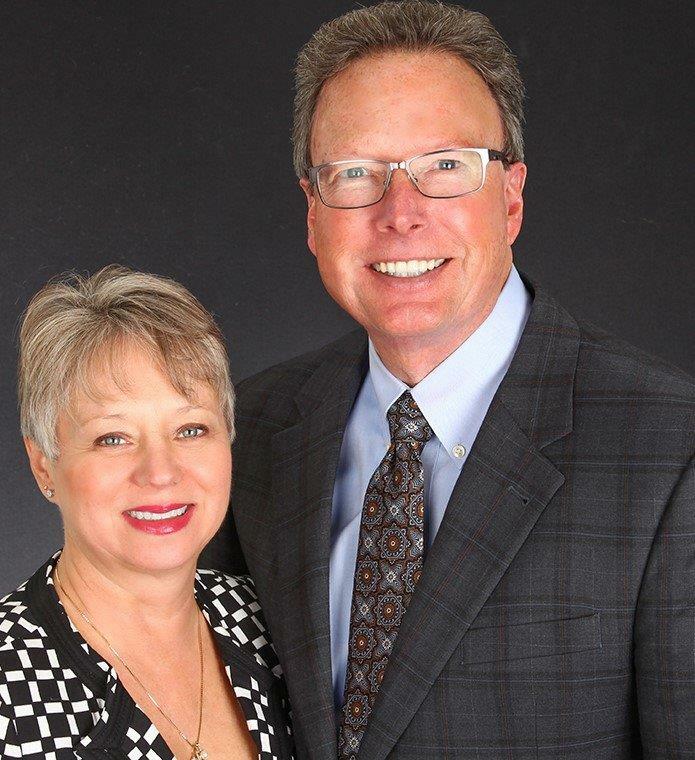 Top producing husband and wife REALTOR® team, for over 28 years in the RE/MAX organization. Insightful and results-driven professionals with notable success in residential real estate sales. 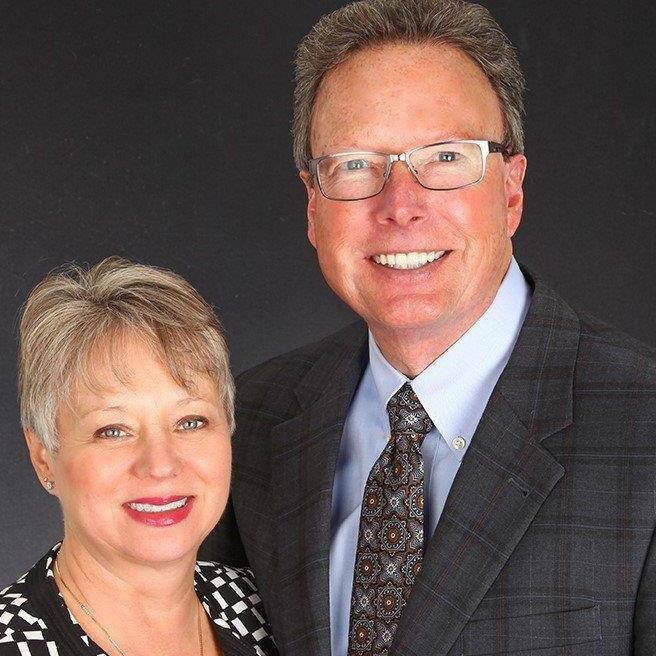 Co-owners and Managing Broker of RE/MAX Classic-Milford and RE/MAX Classic-Commerce. Lifetime area residents with hundreds of homes successfully marketed and SOLD!